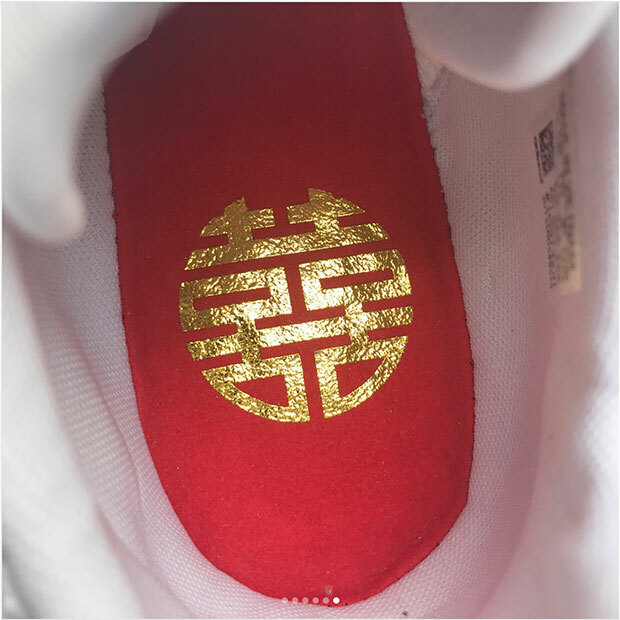 adidas has found steady success with Chinese New Year editions of its signature models like the Ultra Boost 3.0, one of the fastest selling models in the 3.0 line. 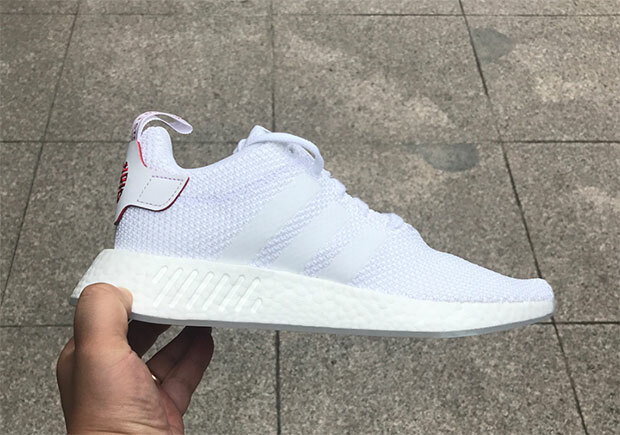 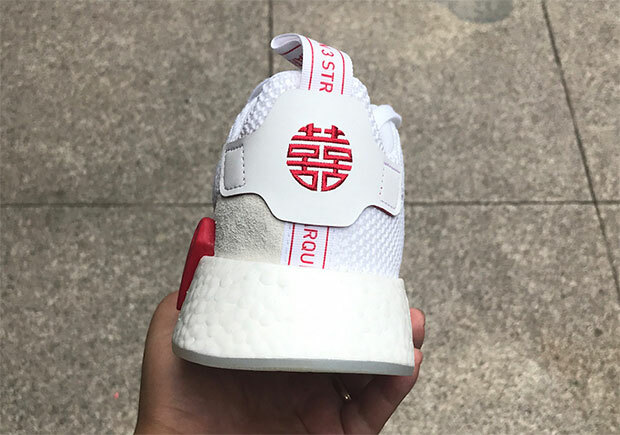 Next up to receive the “CNY” moniker is the NMD R2, where adidas opts for a much simpler design compared to its previous releases aimed at celebrating the annual tradition. 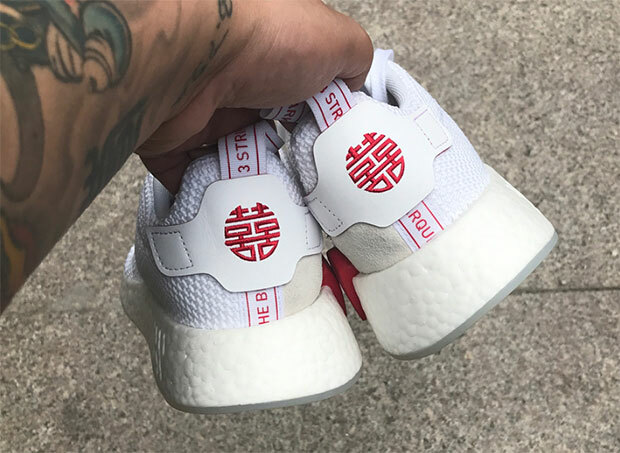 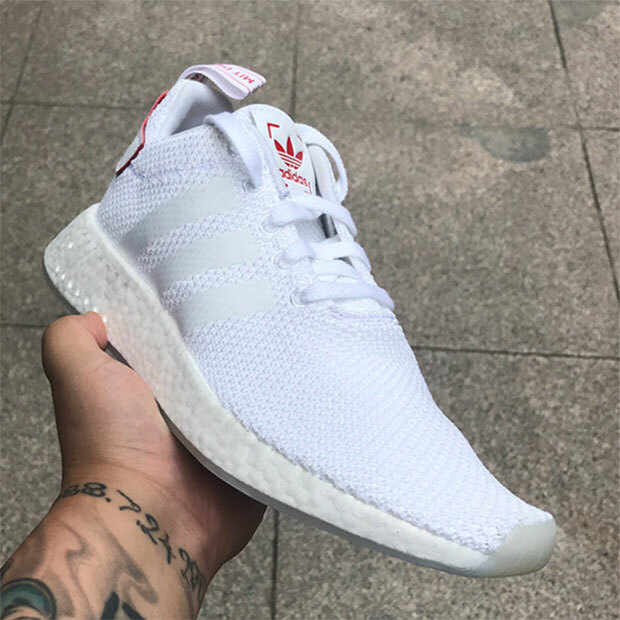 With a white upper, a crimson bumper and matching adidas branding, this version features Chinese characters on the heel and the insole. 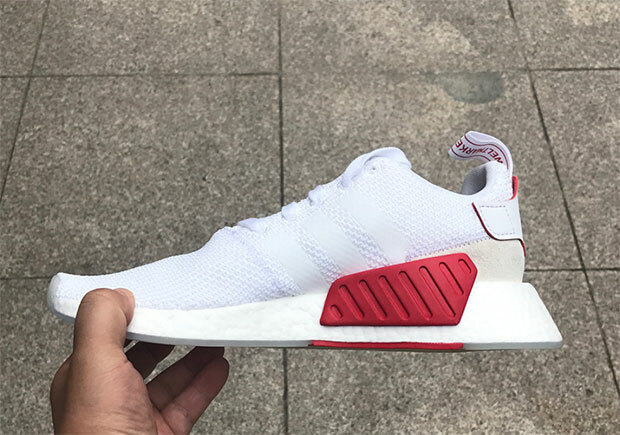 Take a look at the detailed images below and expect a release date in the beginning of 2018.